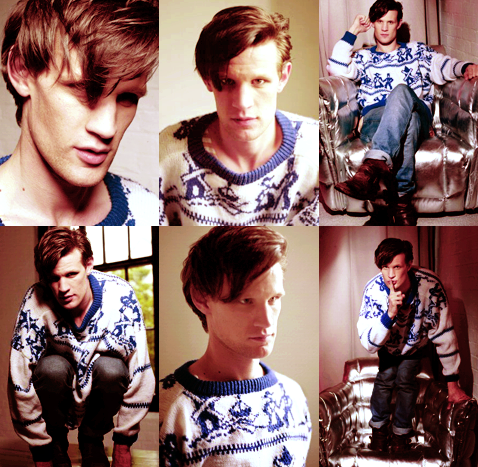 Matt Smith♥. . Wallpaper and background images in the Matt Smith club tagged: matt smith. This Matt Smith fan art might contain 最佳, 返回页首, dashiki, daishiki, playsuit, 戏剧, and 防寒.